Abstract: Being the industry leader in developing intelligent gadgets, Airwheel possesses the international repute. Its products are well-received from users all over the world. Among all those creative products, R series of lightweight trekking bikes are convenient and portable vehicles for office workers' daily commuting. 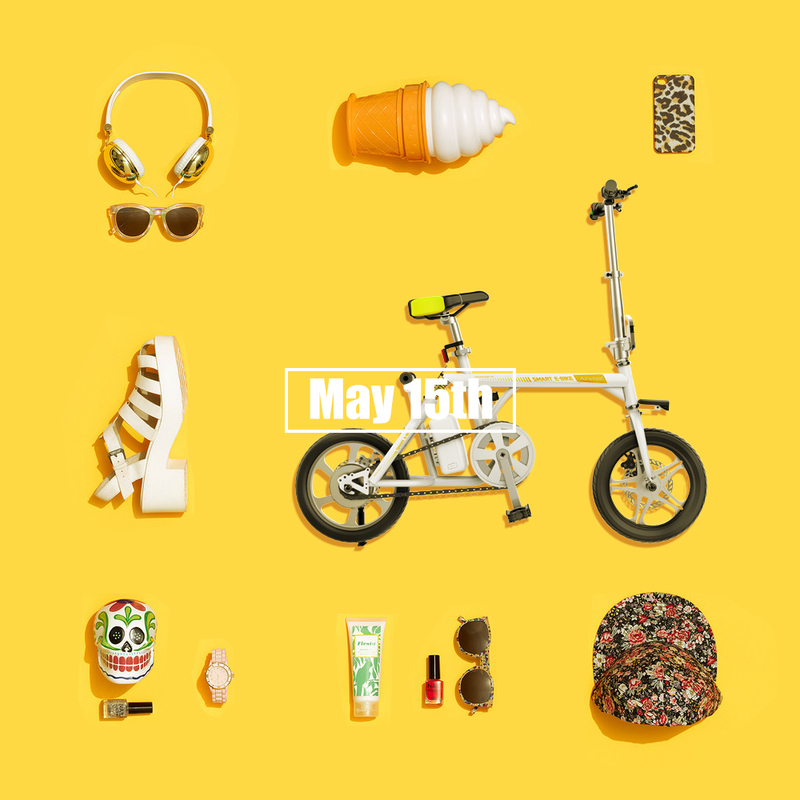 In recent years, Airwheel accumulated a wealth of experience on researching and designing electric scooters and explored unceasingly to develop smart e bikes which are suitable for office workers living in big cities. Which is the convenient and environmental way for daily commuting for office workers? The answer must be the portable R series of hybrid bike developed by Airwheel. In 2017 Airwheel showcased its new product for R series family, R6 and R8. Based on the automatic folding system, R6 gets optimized in several details and is widely recognized. For those who work too late to catch the public transportations, R6 is highly appropriate. The added headlight and braking taillight also increase rider's safety level for night riding. R8 electric mountain bike with the triangular frame and 26 inch wheels is more suitable for off-road travel. Now, there are totally four models in R series, R5, R3, R6 and R8. There are featured by the multiple riding modes, totally different from others. It is to serve different purposes. For instance, the pedaling mode is a green and great way to work out. The moped mode with 11 gears available, Airwheel electric assist bike enables riders to save energy and to do exercise. The electric mode is powered by electricity, which lets you enjoy the high speed. Rather than waiting in the crowded roads, they are free to shuttle in the crowd. 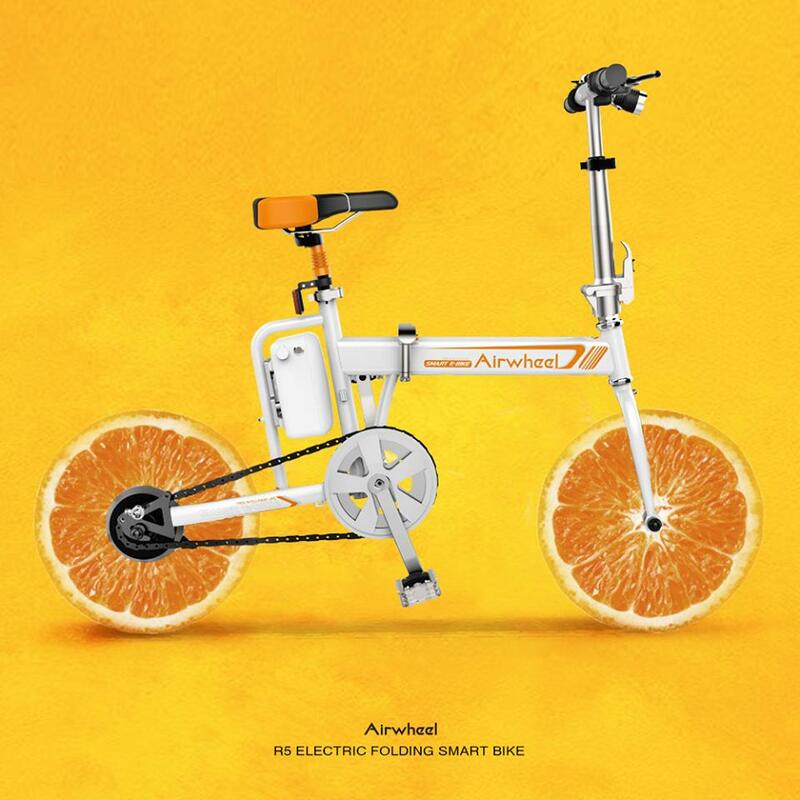 Certainly, Airwheel smart electric bike can also be appropriate for long-distance commuting due to the replaceable battery design. What is more, small volume, light weight and the folding function allow the electric cross bike to be taken into any place, such as elevators, buses and subway carriages or be kept in a car trunk. Many are fond of riding it to go to the bus station or subway station. Time is precious for the office workers. Maybe the time saved can fill the empty belly in the morning. So, the work efficiency and enthusiasm can be improved.